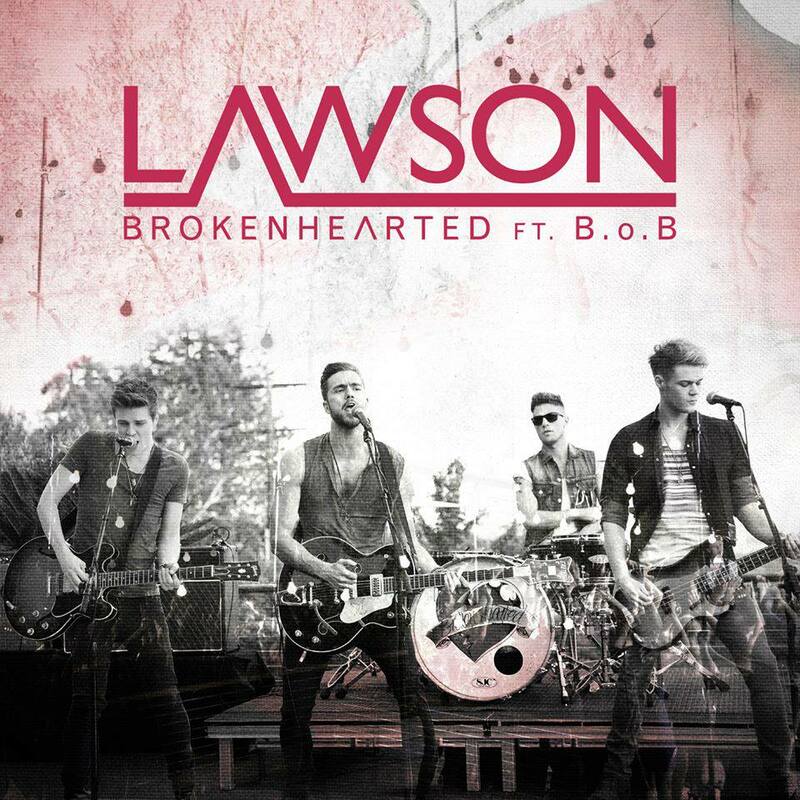 SnapCacklePop: New Video Alert - Lawson - Brokenhearted Feat. B.O.B. New Video Alert - Lawson - Brokenhearted Feat. B.O.B. Brokenhearted has been released and we became excited about an upcoming all new album - we shouldn't have jumped to conclusions. Brokenhearted is not a cover of the brilliant Karmin single, it's an all new single to be relased with a re-issue of Chapman Square next month. It's a shame because Brokenhearted has the strength to be a lead single of a new album. Brokenhearted shows all the hallmarks of a Lawson single, great vocals, beat and melody - but with the added goodness of a cameo from B.O.B! We weren't sure if a rapper would suit a Lawson track but we quite enjoyed what he has brought to the song. A top 4 highest point in the UK charts last year is the best that Chapman Square has achieved - maybe with Brokenhearted they'll go number one..!